During World War II, many pilots shot down over Britain could not be found in time. 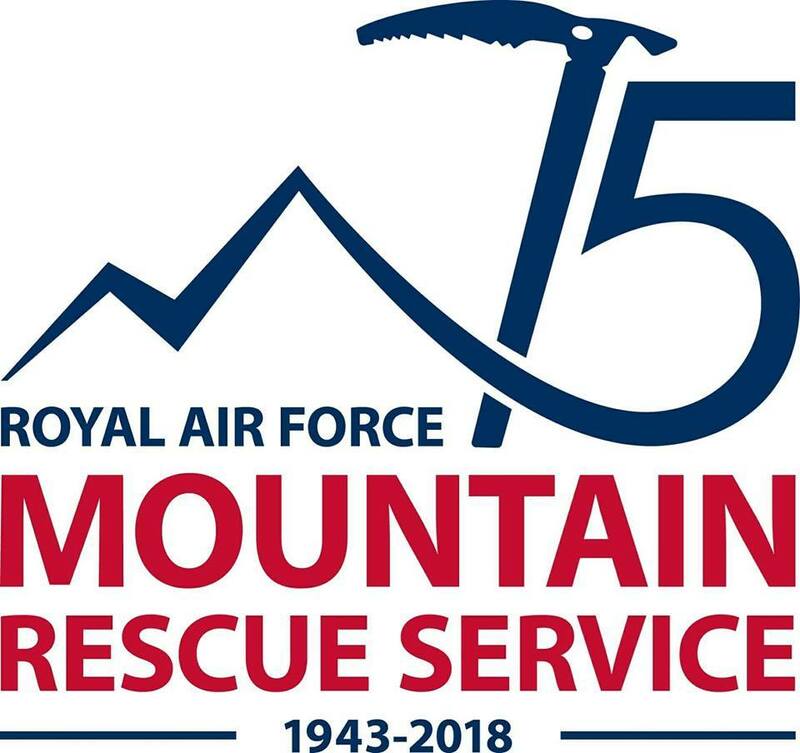 The RAF Mountain Rescue was set up to enable the swift rescue of these pilots, and nowadays they are a vital team rescuing stranded walkers and climbers. There are three units across the UK – at RAF Valley, RAF Leeming and RAF Lossiemouth. 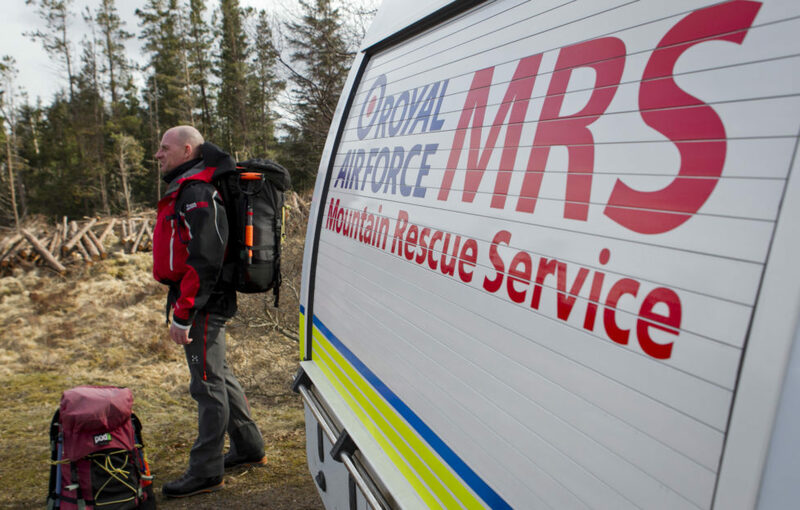 RAF Lossiemouth Mountain Rescue Team (MRT) covers the whole of Scotland, and performs rescues in all weather conditions. 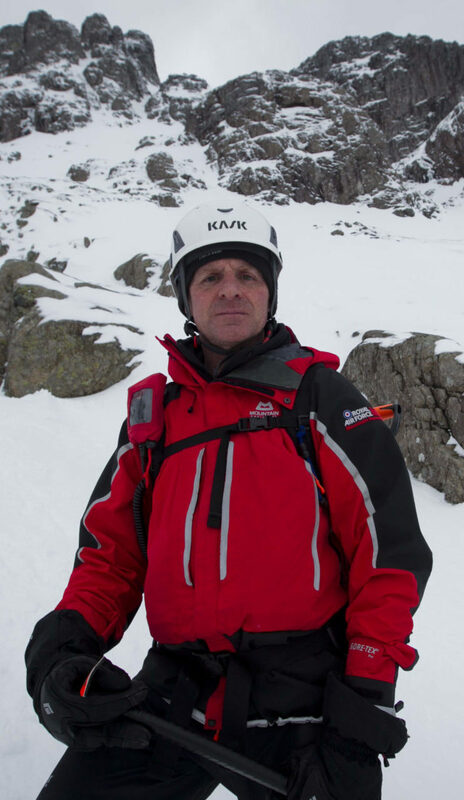 Shane Rousall is Lossiemouth’s Team Leader, with more than 20 years’ worth of experience..
RAF Lossiemouth MRT assist with rescues all over Scotland, but this year they’ve had more call outs in Torridon than anywhere else. The team makes every effort to bring lost or injured hikers back safe and well, but these stories don’t always have a happy ending. 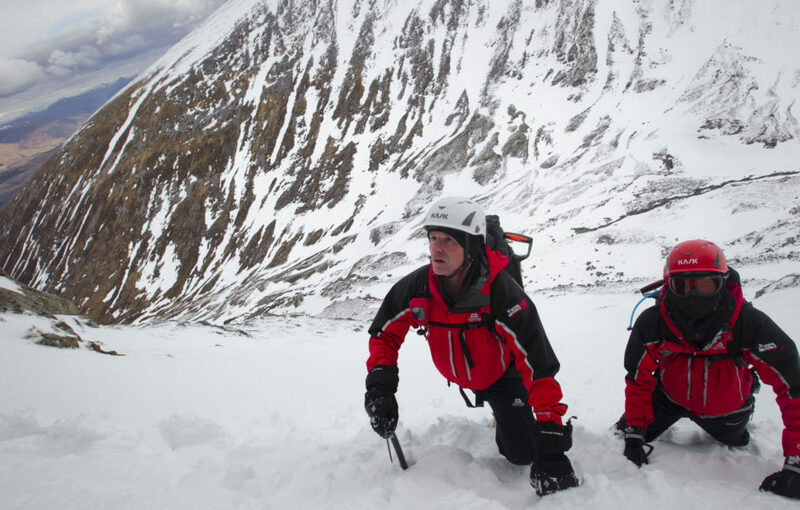 One of the biggest rescue missions of 2018 was a search for Gibson brothers, Alan and Neil. 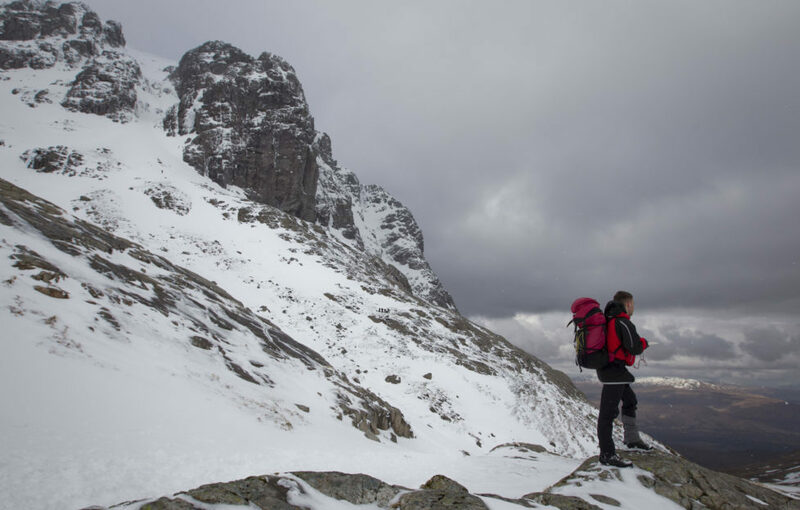 The alarm was raised when the pair did not return from their Munro-bagging trip around Strathcarron on February 8. 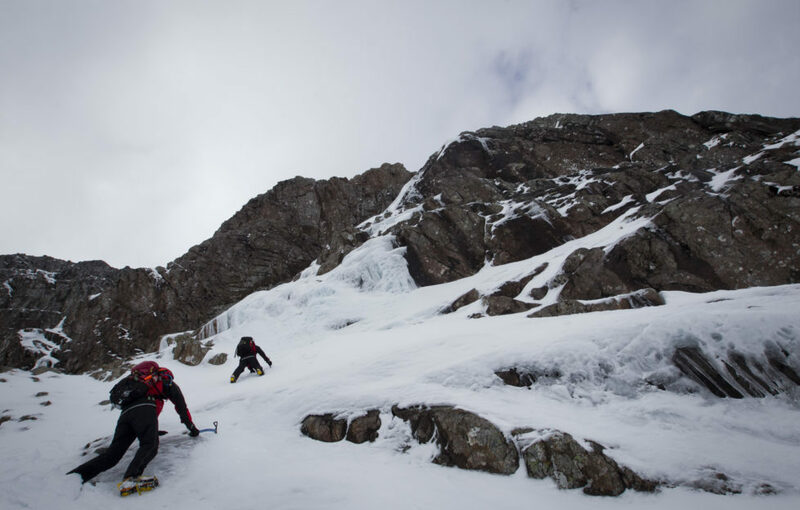 After extensive searches of the surrounding area, Alan’s body was recovered from the Beinn Liath Mhor area on February 10. 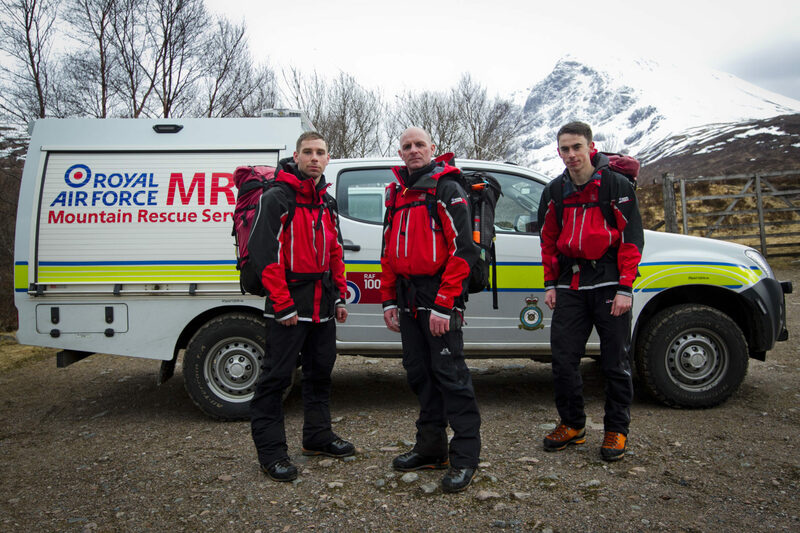 The searches expanded, and involved members of Torridon Mountain Rescue Team, Kintail MRT, Glenelg MRT, RAF Mountain Rescue Team, SARDA dogs and a Coastguard helicopter. Eventually Neil’s body was found on March 25. 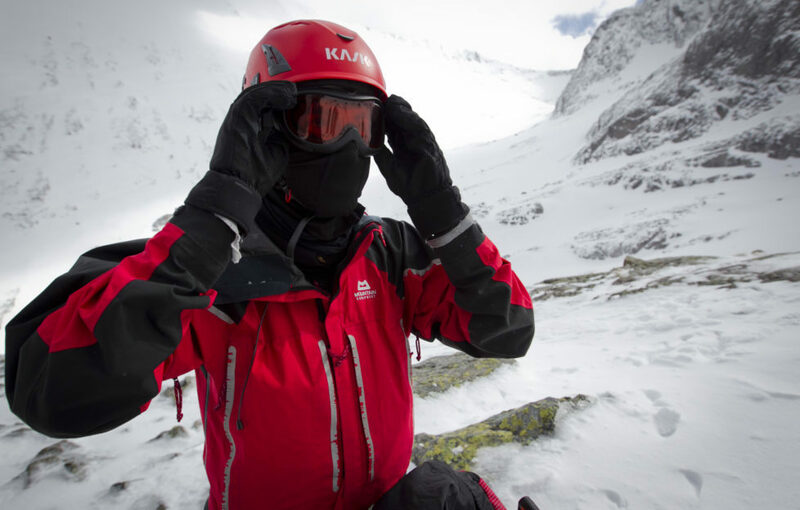 Shane’s biggest piece of advice for anyone going out into the mountains is to know how to navigate properly. “You cant beat a map and compass for navigation,” Shane says. 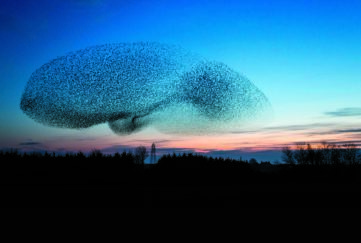 GPS location devices are handy, but they shouldn’t be the primary method of navigation. 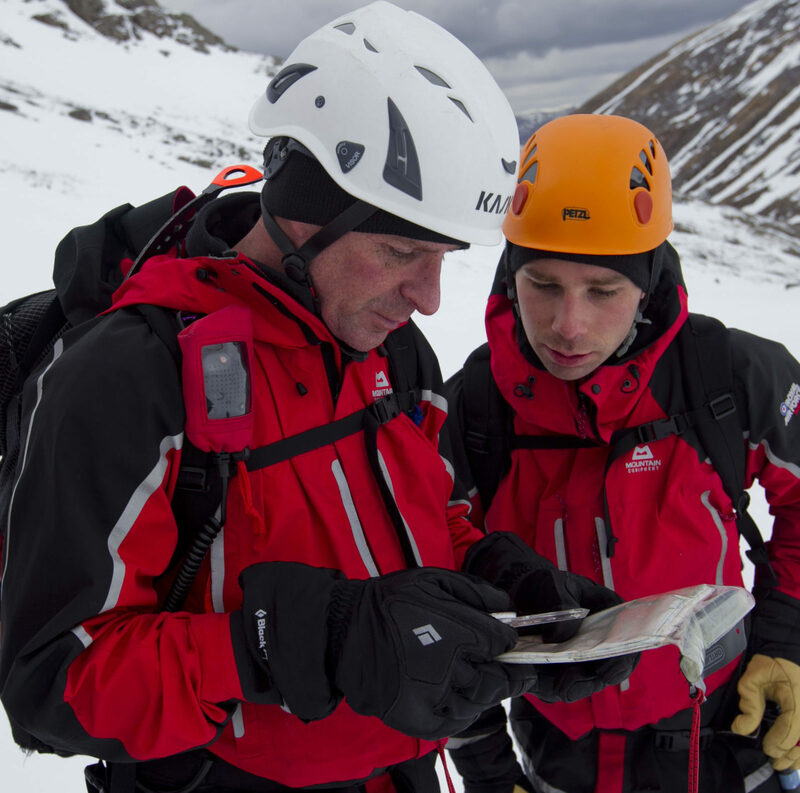 Often the Mountain Rescue Teams get called out in the winter when electronic navigation devices cut out in the cold. 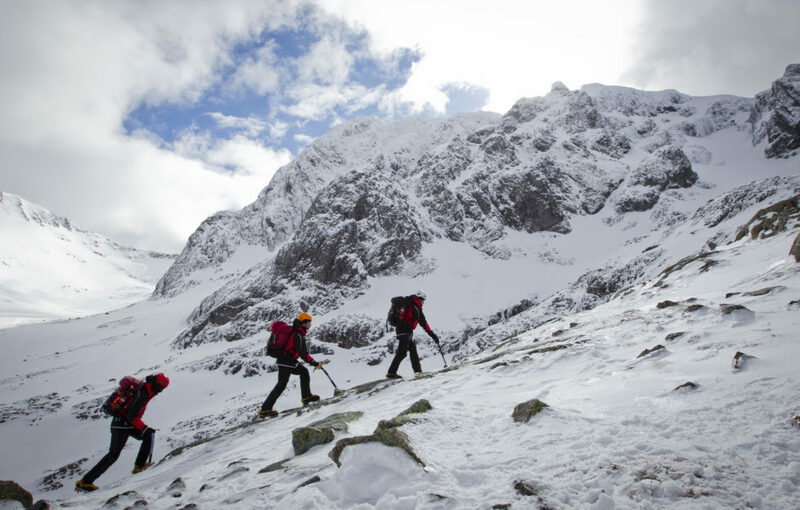 RAF Lossiemouth MRT do regular training exercises all over Scotland to ensure they know danger areas well, and can navigate them in any weather. 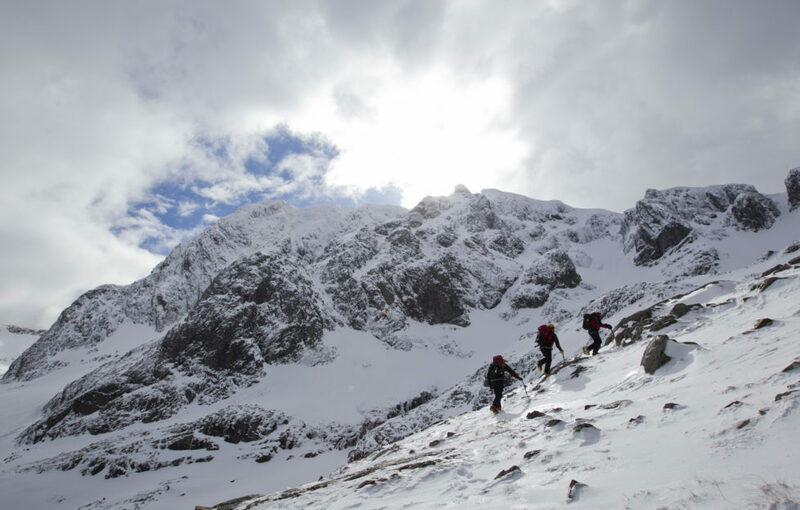 The Ben is notorious for its unpredictable and changeable weather systems, including hurricane-force winds of more than 100 mph and whiteout blizzard conditions. 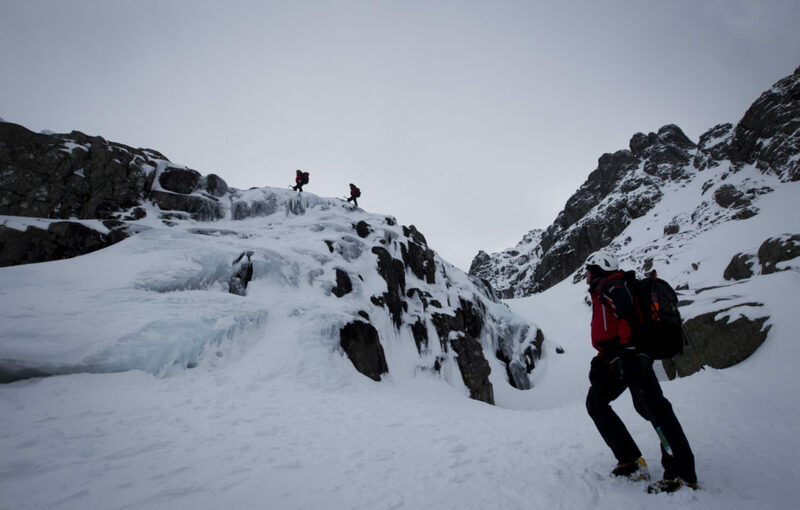 The North Face itself comprises dangerous terrain of 611m (2000ft) cliffs. 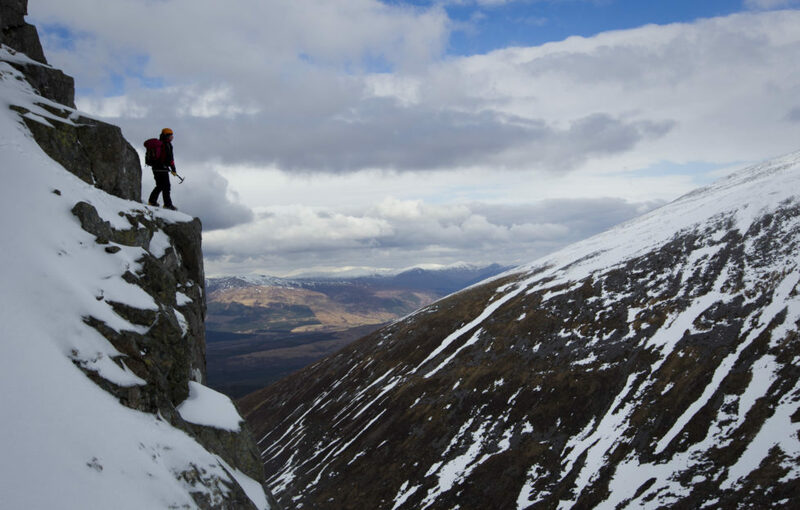 Recently Shane led the group on an assent of the North Face, where many rescues are carried out by the team and Lochaber Mountain Rescue. 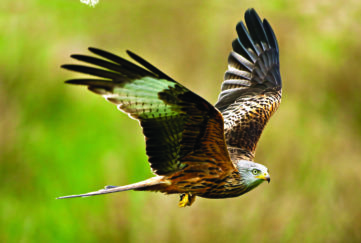 Our photographer Andrew Cawley went to join them – check out his gallery below! 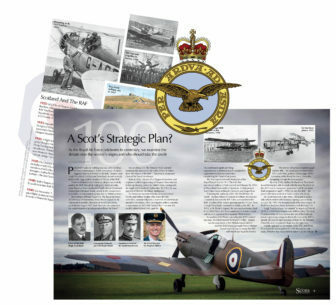 anniversary, but its the 100th anniversary of the RAF too. 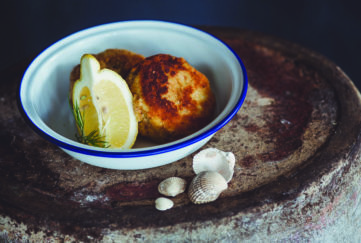 origins in our June issue – out now! 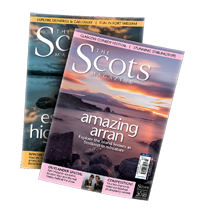 or click here for the digital edition.